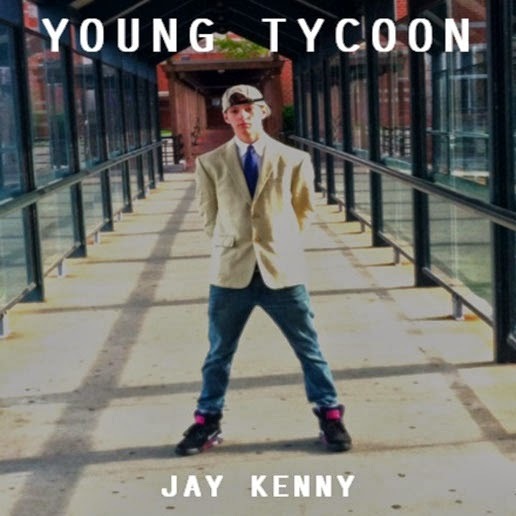 Mass Hip Hop: Mixtape: Jay Kenny "Young Tycoon"
Check out the latest mixtape from Jay Kenny, 19 year old innovative rap artist from Lowell, MA now attending Umass Dartmouth. Young Tycoon is Jay's third mixtape and features guest artists like Kris Kapri, WellxB and T-Rex. Be on the lookout for an upcoming music video and for more info you can follow him on Facebook and Youtube.